Sakiko trained at Ogura Sachiko Ballet School in Japan. 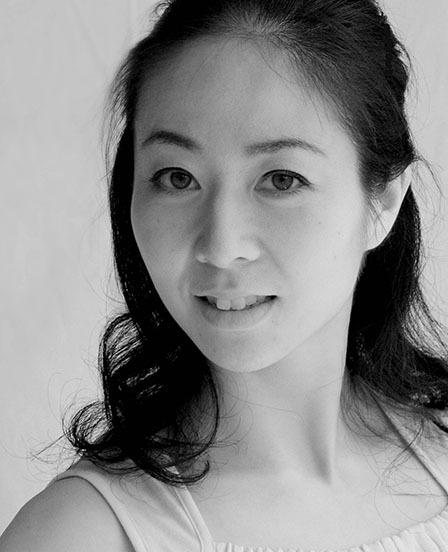 She holds a Bachelor degree from Meiji Gakuin University and graduated from Tokyo Therapeutics School where she increased her knowledge of anatomy and exercise physiology to support each students understanding their own body mechanics to dance safer. As a teacher, she has taught ballet to various ages and owned her studio in Japan for 6 years, while performing and choreographing original pieces collaborating with musicians. Sakiko strongly believes that every process of learning will guide you through one’s life and art truly helps each individuals to find out what’s inside you.